WASHINGTON, Jan 15 2014 (IPS) - A recent article by IPS journalist Ngala Killian Chimtom described the struggle of the Baka of Cameroon to maintain their indigenous culture and livelihoods while coping with the rapidly-changing environment around them. The Baka are trying to manage an unprecedented and complex set of challenges, unlike anyone else in their peoples’ history. Logging, mining, and poaching have greatly reduced the forest’s richness by driving away animals and reducing biodiversity. Conservation efforts have made once fruitful forest land off-limits to human activity. 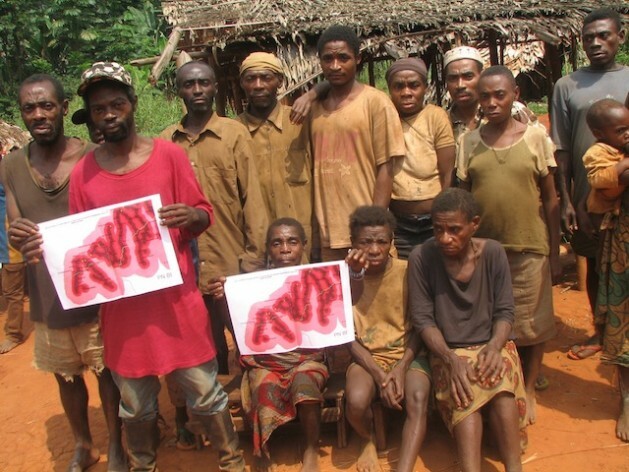 Although they legally have the right to carry out some subsistence activities in certain protected areas, the Baka often fall victim to brutal intimidation, arrest, and even torture at the hands of those charged with enforcing environmental protection. With the forest jeopardised and the outside world quickly approaching, this generation of Baka children faces a more ambiguous and threatening future than their ancestors ever knew. The term “marginalisation” fits the Baka exceedingly well – they find themselves pushed to the margins in almost every way imaginable. They are forced to subsist on the outer edges of rich forests they once knew as their own. Their rights seem to be penciled in as an afterthought in key legislation affecting their ancestral lands and lifestyle. But the biggest travesty is their marginalisation in our minds. Their story of struggle is written as a footnote to the narrative of Cameroon’s push to develop. In pursuit of economic growth, the government has prioritised exploitation of forest resources and urban expansion at the expense of its striking cultural and ecological diversity. As a result, the culture and environment that form the foundation of Baka identity are under threat. We often describe the loss of the forest and Baka culture in the past tense. News media, nonprofit organisations, and researchers decry the degradation of the Baka way of life, but often speak as if it has already happened, and there is nothing to be done to stop it. The truth is that this assault is happening before our eyes. We have a unique opportunity to take action to stop the forces in motion from repeating the same destruction that has played out in countless indigenous contexts worldwide. This battle starts with education. Contrary to popular belief, there is high demand for schooling among Baka communities. The fact that so many Baka parents choose to send their children to school is a testament to the fact that they are wary of what the future holds. It shows that they are deeply concerned that traditional forest education will not be enough to prepare their children for the challenges ahead. The Baka have been changing and adapting to the world around them for millennia, as with all people on earth: they are just as “modern” as any city or town dweller could claim to be. A truly adapted education system will enable Baka children to make informed and empowered decisions about their own future. We must understand that all education systems – kindergarten classrooms, prestigious universities, and Baka traditional education included – consist of a set of cultural priorities and assumptions about the future. Inclusive and adapted education strategies will enable the Baka to gain the skills they need to thrive in their forest home, as well as adapt to the rapidly encroaching outside world. Done well, this will instill pride in Baka youth about their indigenous identity and heritage, empower them to defend their rights and interests, and help them choose their own path in life. 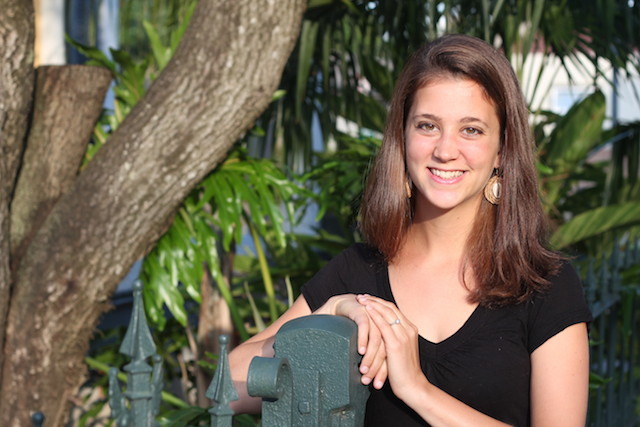 Sarah Tucker is a researcher and Baka education specialist. She is the co-founder of Chasing Two Rabbits at Once, a Baka education and empowerment organisation in Cameroon. Her work has been recognised by World Learning and Opportunity Africa.